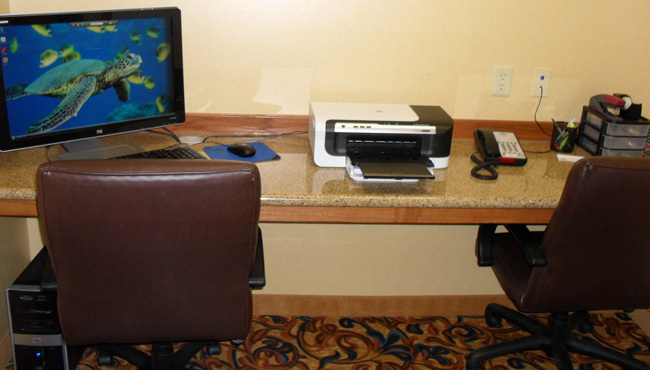 The Country Inn & Suites, Midland, TX boasts a 24-hour business center and free Wi-Fi so you can keep up with work assignments on the road. 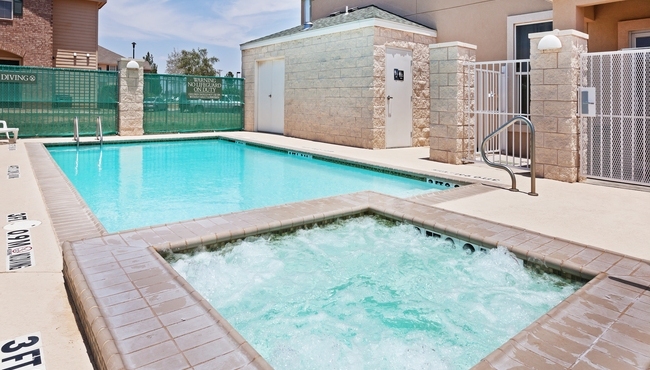 If you’re on vacation or simply need a break, slip into your swimsuit and head to our outdoor pool to practice your freestyle stroke. 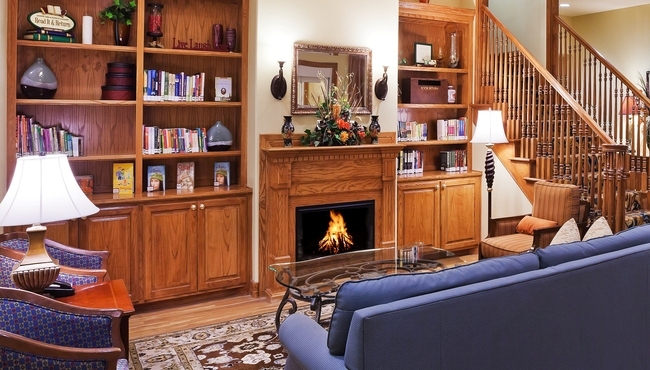 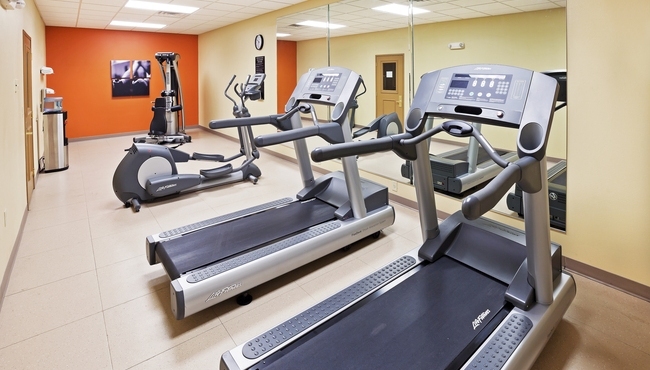 You can also unwind with a workout in our fitness center and then soothe your muscles with a soak in the hot tub.